Your opinion matters. 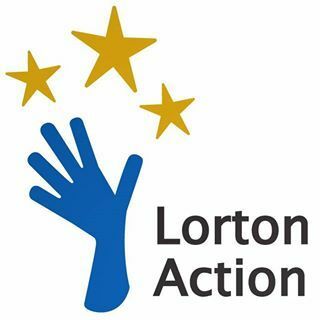 Leave A Review Or Edit This Listing for Lorton Community Action Center. LCAC Assistance Programs provide relief to families in need, including food, clothing, emergency financial assistance, information and referral, and seasonal assistance.Our Outreach Programs help prepare children and families for the future, providing counseling, English as a Second Language classes, nutrition classes, pro-bono legal services and youth programs. LCAC provides services and programs to the people living in the following zip codes: 22079, 22199, 22122, and the southern portion of 22060. We always need more information on our pantries. If you know of any details, volunteer information, website, hours or more description information about Lorton Community Action Center please add a comment (below the map on this page), with information. We will then display this for all visitors on this page.